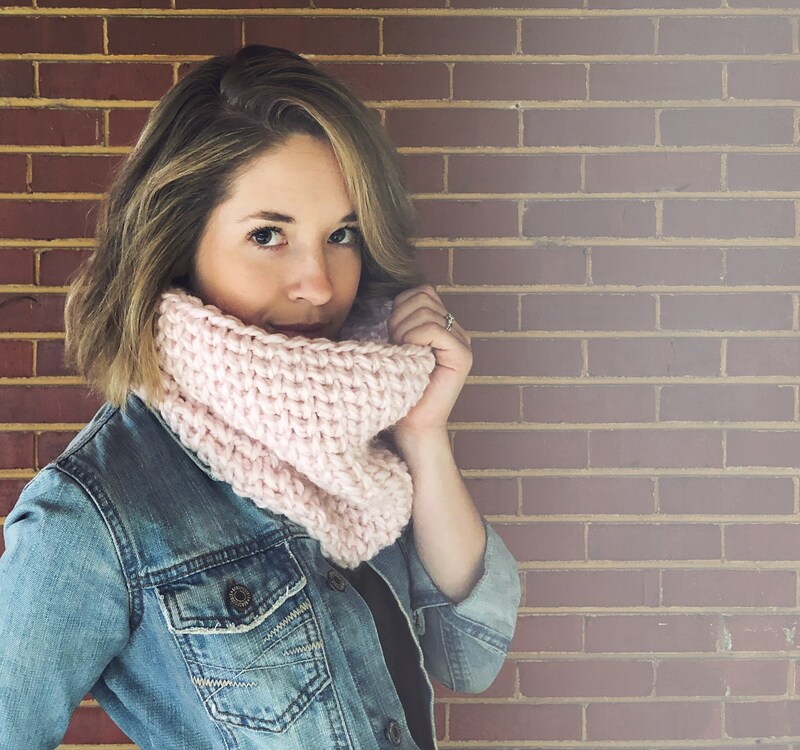 The Stone Street Cowl is inspired by Stone Street in NYC. This small, romantic street in lower Manhattan is made of stone and walking only. During the winter, you will need a warm cowl to wear around you neck and face, thus the Stone Street Cowl was created. 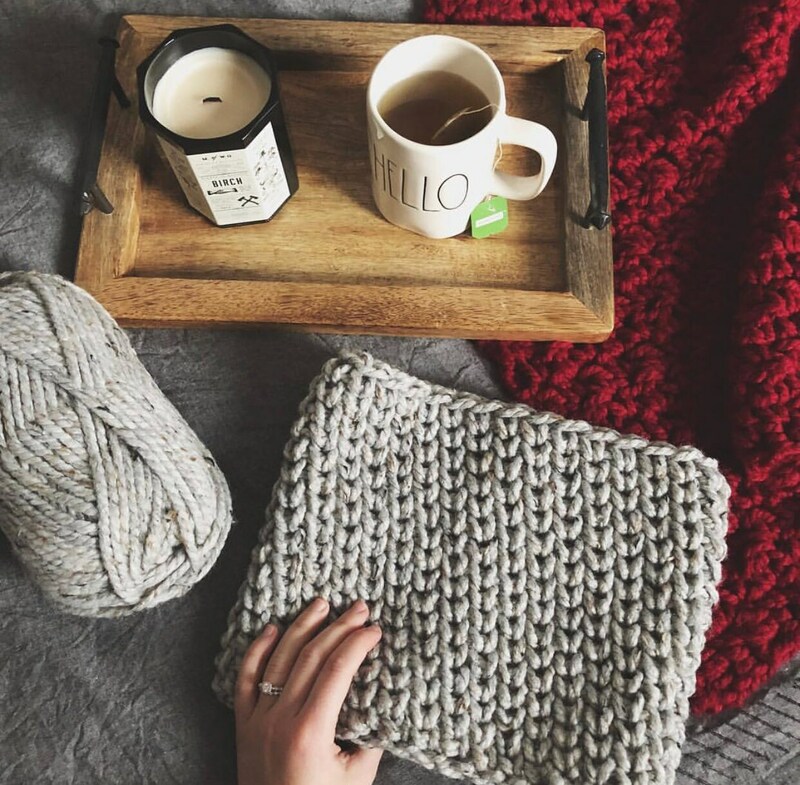 I hope you enjoy making this cowl as well as wearing it! Please follow and tag @kneedlesandlove and/or hashtag #madewithkneedlesandlove on Instagram for your work to be featured. 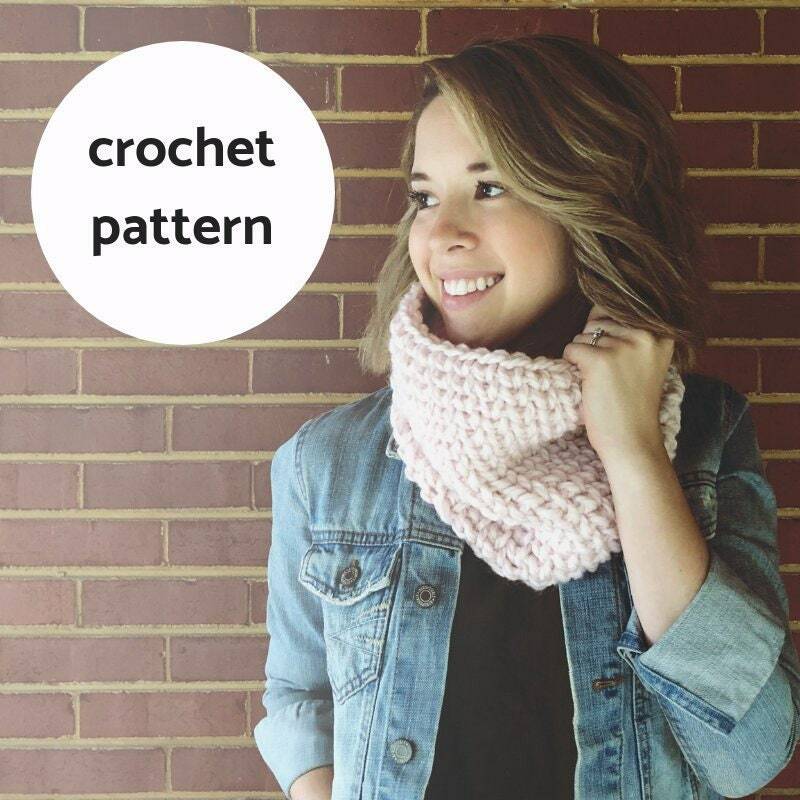 I would love to see your own cowls being made and the colors you choose!